Event Description Cat Calendar Launch Party featuring JUNE RUBIN’S 2019 World of Cats calendar Opening reception for the artist at Liberty Station Ms. Rubin’s studio will be filled with her original whimsical cat artworks as featured in her calendar: Feather Puss with her feather whiskers, Frida Mad Cat, San Diego Cat with Balboa Park’s water lilies and Cat in Love. 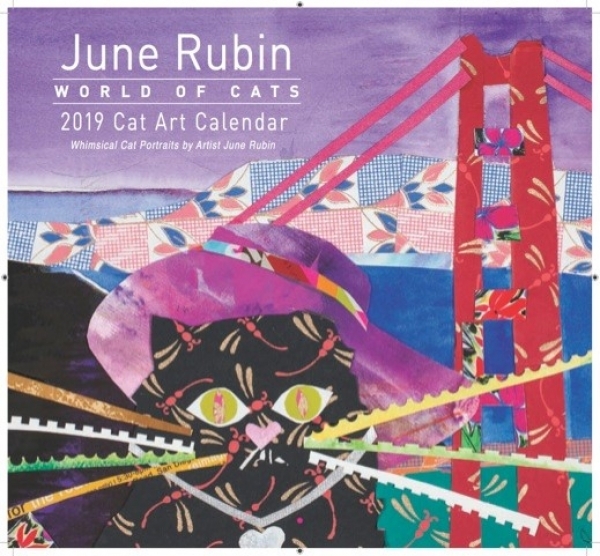 Rubin’s 2019 World of Cats calendar makes a great holiday gift. Cat images so beautifully printed you will want to frame them! Also available Rubin designed holiday cards. Artworks affordably priced at $40. and up. Meet artist June Rubin in her studio for your signed copy of the calendar. Come and enjoy cat shaped cookies – Fun for the whole family! Cat Calendar show runs for the month of December 2018. 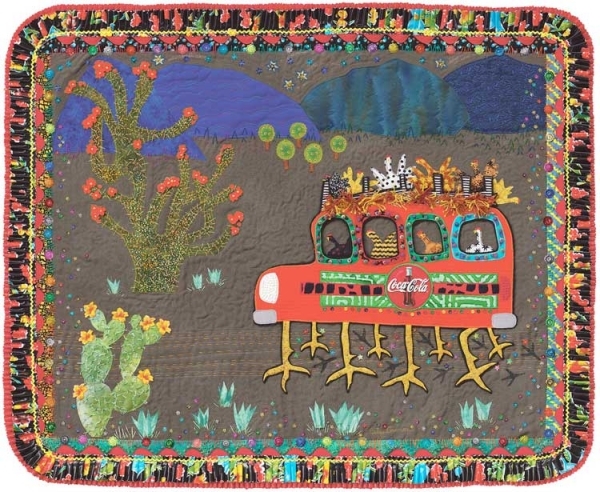 Event Description Please join us for Ashley V. Blalock's Reception & Artist Talk on December 7th. Experience a unique opportunity, as Featured Local Artist Ashley V. Blalock leads an engaging discussion about both her work and artistic process. -6pm to 7:00pm- Art Lounge Live music, wheel throwing demonstration, drinks, hors d'oeuvres & light refreshments. -7:00pm to 8pm- Artist Talk Listen and engage with Ashley during her Studio Talk. Event Description Friday Night Liberty features Holiday Extravaganza this month with so much to see, shop and do you may be able to wrap up all your holiday shopping needs and have a great time doing so!